Sony 4K Projector Event Coming to Audio T Manchester. 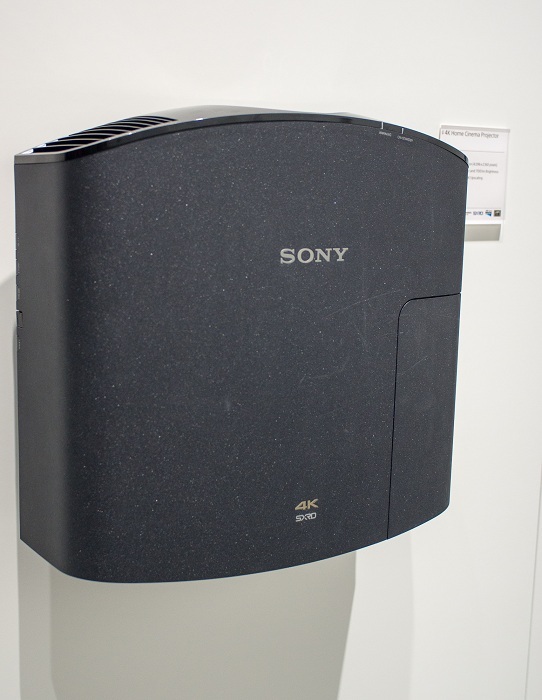 On Thursday 5th December our Manchester store will be showcasing the brand new Sony VPL-HW500ES. We will be hosting an all day event from 9:30am till 5:30pm and we will be demonstrating true 4K footage. Sony will be bringing along their dedicated 4K media player which is able to show true 4K. 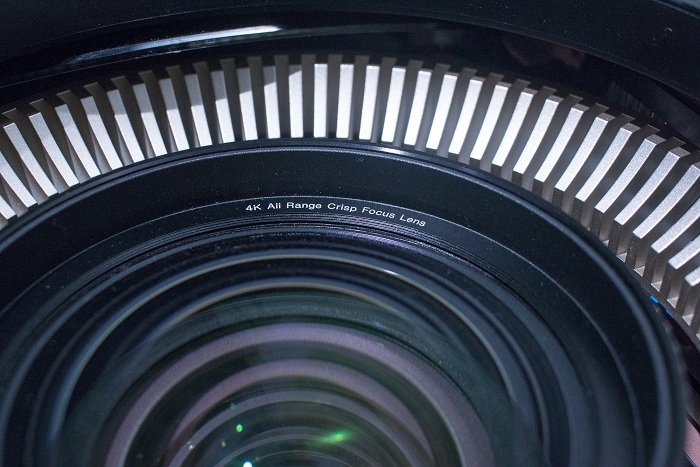 The VPL-VW500ES can show up to 60 frames per second in 4K. 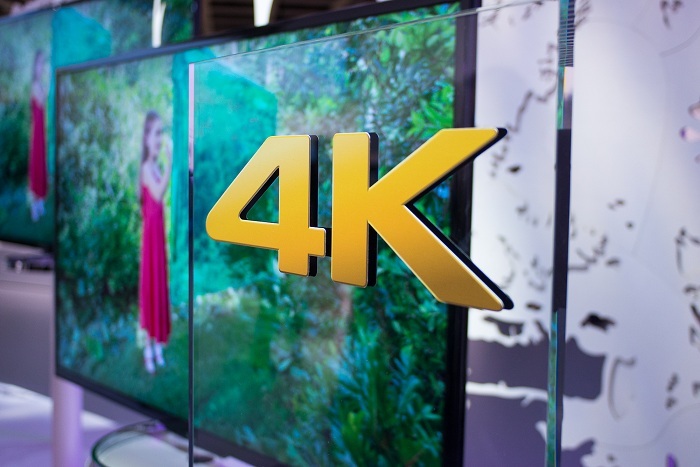 It’s the new 4K industry standard and is much higher than the earlier 24p. The result is a smoother image with superior colour and realism. 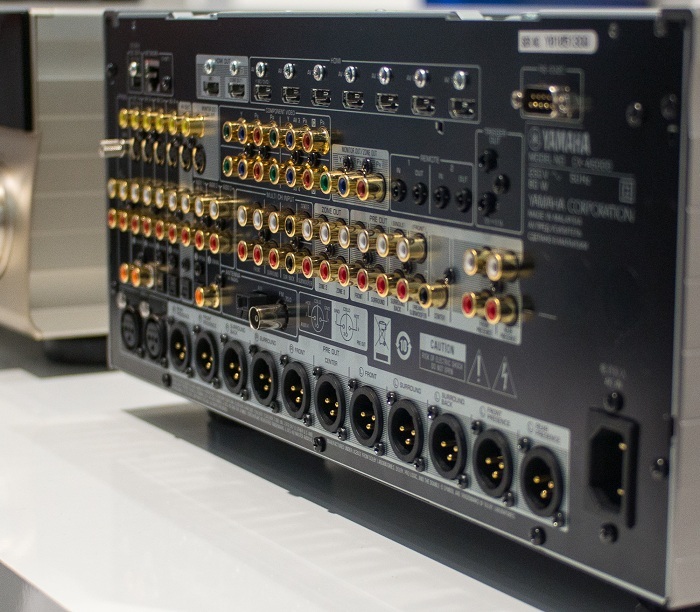 Now, to add a lot more excitement to what will no doubt, already be a truly cinematic experience , we are introducing the new pre/power Yamaha CX-A5000 & MX-A5000 AV surround amplifier. This behemouth will power the KEF R Series R900 AV package. 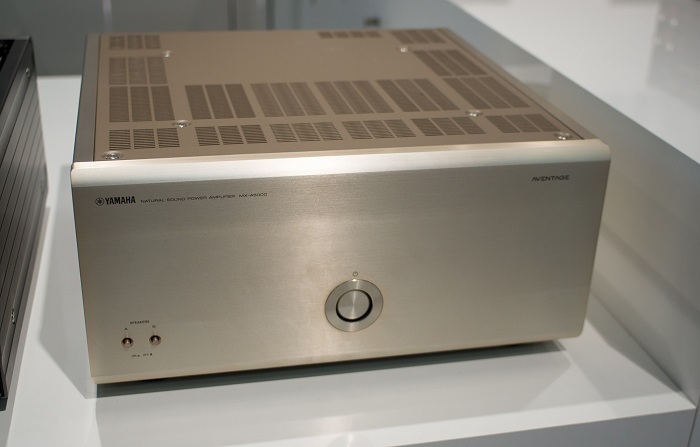 The MX-A5000 discrete structured 11-channel Power Amplifier. The CX-A5000. ESS 9016 DACs for all channels including front and rear presence channels. The ever popular KEF R Series. ...and the KEF R400b will take care of the bass. Although there is no need to book an appointment, it would be helpful for us know the numbers interested in attending so if you could drop us a line on the info below it would be most helpful. Munir, Kevin, Dave and Mike. We have the spectacular Sony VPL-Vw500Es back in store over the weekend. So if you fancy another look at amazing 4K video or beautifully upscaled 1080 blu-ray movies pop in to the Manchester store and pull up a chair.